A luxury condominium within a newly constructed, fully modern, geo-thermal building complete with balconies, rooftop terraces and a soaking pool – all unique to the Portsmouth market. Chinburg Properties is a fully integrated development and construction firm with over 30 years of experience in New Hampshire and Maine. Chinburg Properties has grown from a small family business to the largest builder of homes in the Seacoast region, while maintaining its fundamental values of integrity, honesty and quality. 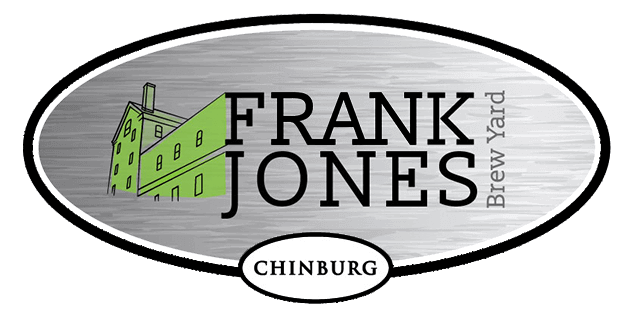 In addition to new construction, the Chinburg portfolio of services includes: construction management, renovation and restoration, commercial and residential rentals, and property management. Chinburg Properties is a three time national winner of the Energy Star Partner of the Year Award, earning the company Sustained Excellence recognition. This prestigious award is bestowed to companies that meet the high standards of energy efficiency that have been set by the EPA, and are measured by independent raters. This commitment to building high quality, environmentally responsible homes is all part of the Chinburg Difference.